The sofa looked good in our store, but it has found its perfect home now with Mark and his lovely wife and children. 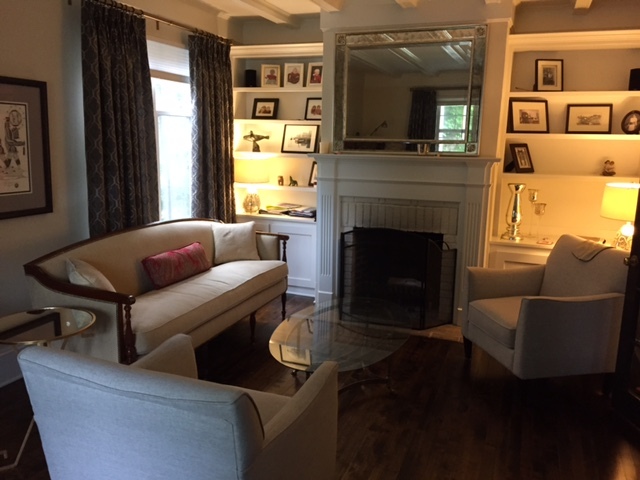 And the amazing LaBarge coffee table went from here to there as well! Thanks for allowing us to post the photos! 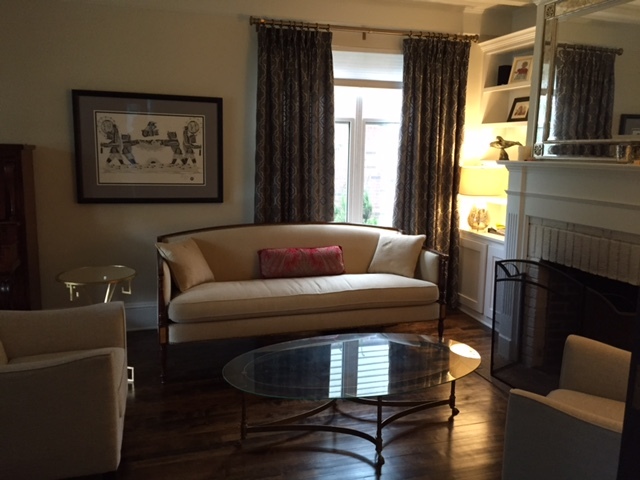 The sofa in its new home with the LaBarge coffee table. Sofa in its new home.